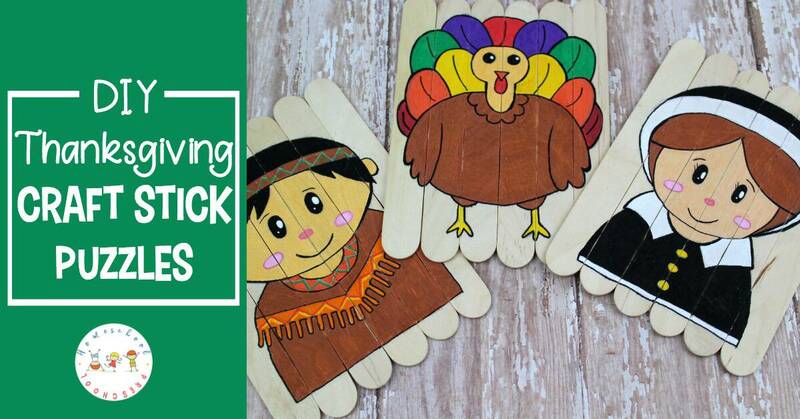 Learn how to make Thanksgiving puzzles out of popsicle sticks! 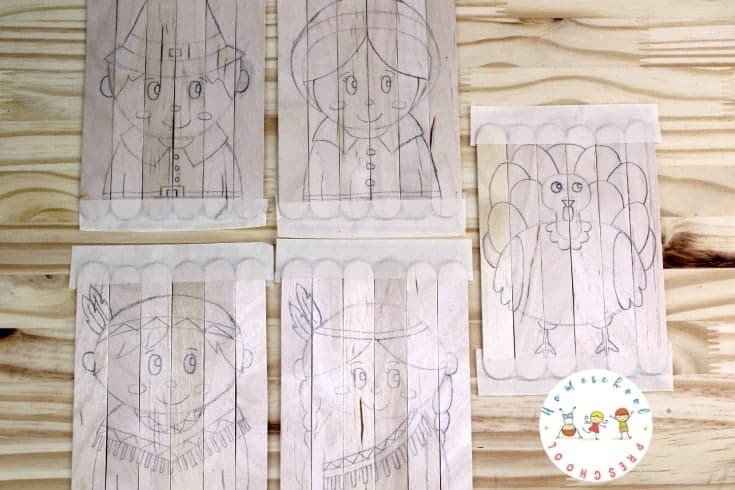 These are easy popsicle stick puzzles for you to make for the kids. 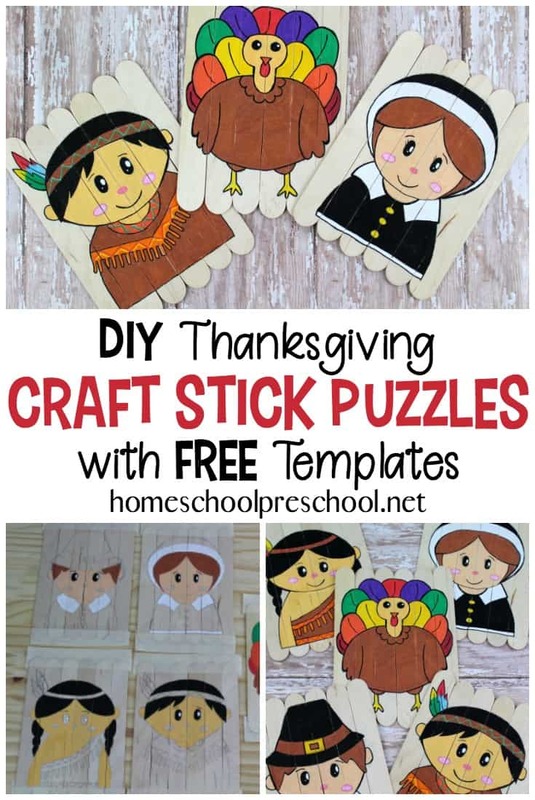 Whether you make these to add to your Thanksgiving activities or you create them to entertain the kids at your holiday dinner table, the kids are going to love assembling these craft stick puzzles over and over again. 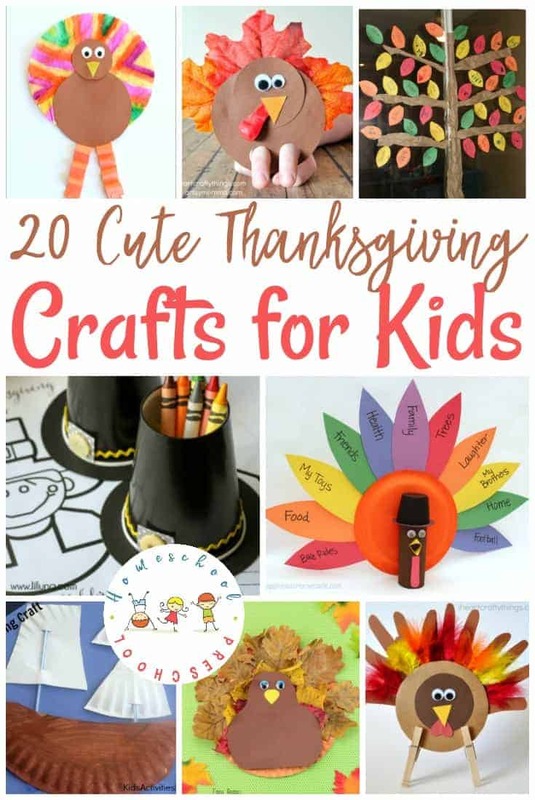 While these aren’t especially easy for kids to make themselves, they’ll love putting them together once you’ve prepared them. Tape six popsicle sticks together with masking tape. Then, turn the sticks so that the tape is on the underside. Download and print the popsicle stick puzzles templates onto heavy cardstock. You can download them below. 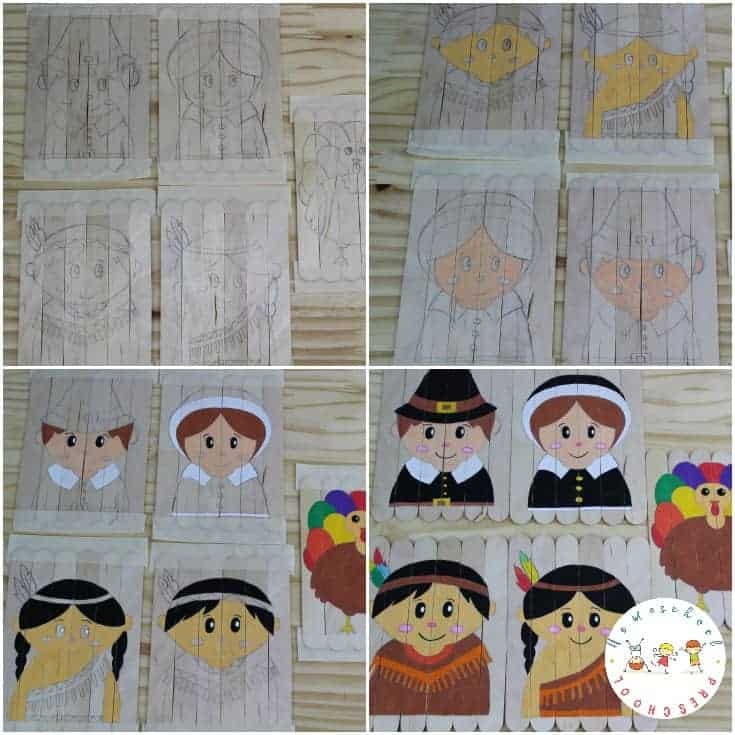 Cut the template out, and trace the pictures onto the popsicle sticks. 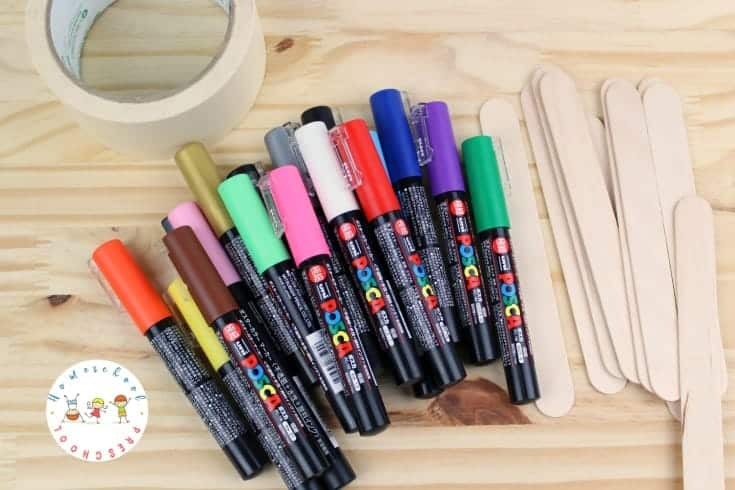 Use paint markers to color the popsicle stick puzzles. You can also use paint and brushes, markers, colored pens or whatever you’d like! Remove the tape from the back of the popsicle sticks. Your puzzles are now ready to be played with. You can seal these with spray sealer or Mod Podge. 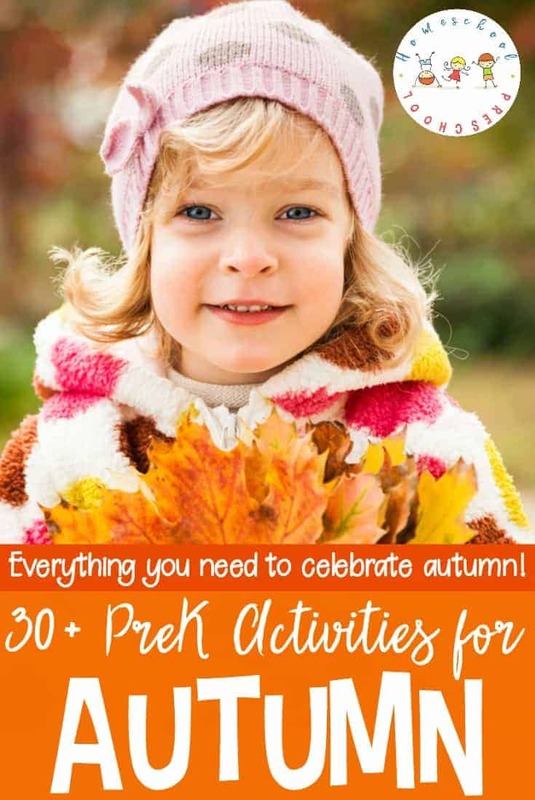 While your kids are enjoying these craft stick puzzles, you can read one or more of these fun picture books to them. The puzzles will keep their hands busy so they can better focus on the story you choose. • The Berenstain Bears Give Thanks – The Berenstain cubs act out the first Thanksgiving complete with costumes, props, and a full Thanksgiving feast. But will Sister Bear’s pet turkey play the part of dinner? • The Berenstain Bears Give Thanks – What better way for Bear to say thanks, than to have a big dinner with all his friends! • Llama Llama Gives Thanks – It’s Thanksgiving time for Llama Llama and his family! That means yummy foods and autumn leaves and being thankful for everything from pumpkin pies to blue skies. Thanksgiving may only come once year, but in Llama’s family, giving thanks is always here! • Pete the Cat: The First Thanksgiving – Starring in the school Thanksgiving play would make even the coolest cat nervous. But when Pete the Cat gets onstage, he makes learning the story of the first Thanksgiving fun. 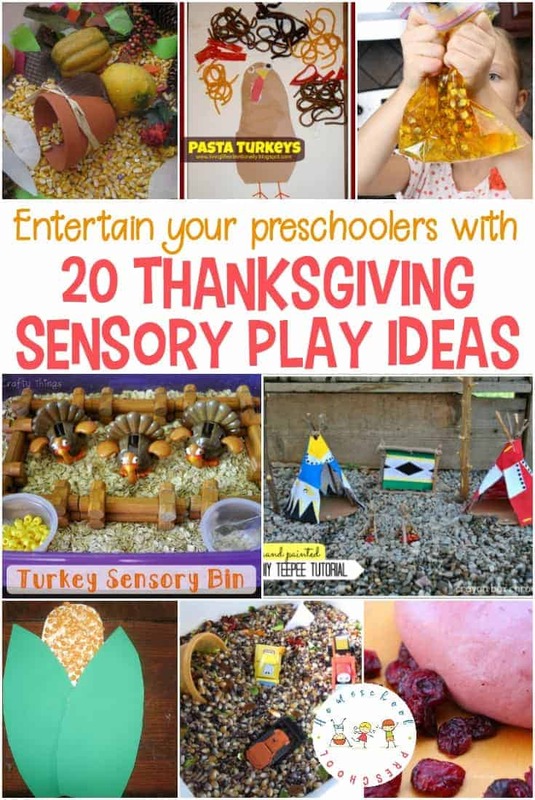 • A Plump and Perky Turkey – Turkeys around Squawk Valley just don’t jump into pots anymore—they are way too smart for that. So the townspeople hatch a clever plan. They host a turkey-themed arts and crafts fair and lure a vain bird into town by advertising for an artist’s model. Peter the Turkey, proud of his well-stuffed form, takes the bait but doesn’t fall for the trap. I love these! I have a friend who does similar craft stick puzzles for sight words – so simple and useful!